David, wedding planner to the stars, has kick-started entire industries with his decorating ideas. He started the long table trend which has been seen in farmhouse weddings across America. He takes a lot of international concepts that he has seen in Asia or in Europe for example and recreates them in different ways for his clients. It’s a great way to do something different from your competitors who are located in different geographies to you. 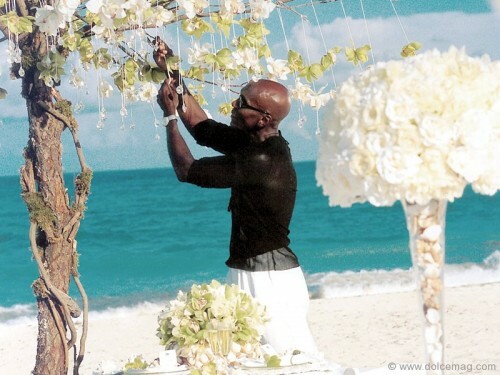 For Shannen Doherty he created an eye-catching wedding aisle that was built over a pool; and helped Star Jones to celebrate her big day in a palace-like setting with Swarovski crystal-dusted tables. Kevin is a grand trendsetter of today. 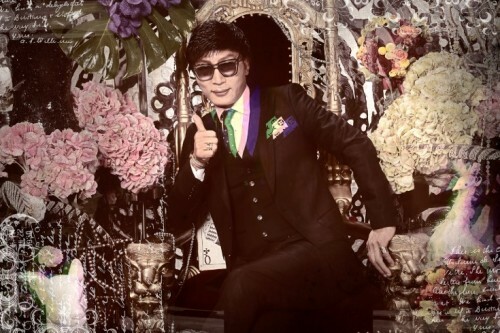 He is known for the most innovative designs and cutting-edge weddings. His persistence in creating only the best for his clients and his attention to detail continues to result in the most fabulous works of art imaginable. He believes that beach weddings in general are a lot of fun because there are tons of beautiful venues and ocean views. It is the ideal location for a dream wedding. Famous clientele: Jennifer Aniston, Christina Aguilera, Brad Pitt, Drew Barrymore, Arnold Schwarzenegger and Oprah Winfrey. 1. Stay focused and on theme. Famous clientele: Tom Cruise, Kim Zolciak, Nicole Kidman, Alyssa Milano and Kim Kardashian. Preston has created some of Hollywood’s most extravagant weddings and events. As a Panamanian immigrant, he began planning events to pay the bills. His first wedding was a Jewish wedding in the ’70s. Preston Bailey is now largely recognized as one of the wedding industry’s most extraordinary talents and genuinely kind souls. Famous clientele: Donald Trump, Catherine Zeta-Jones, Michael Douglas, Jennifer Hudson and Donna Karan. Born in Naples, Enzo Miccio is Italy’s most famous wedding planner and fashion guru. 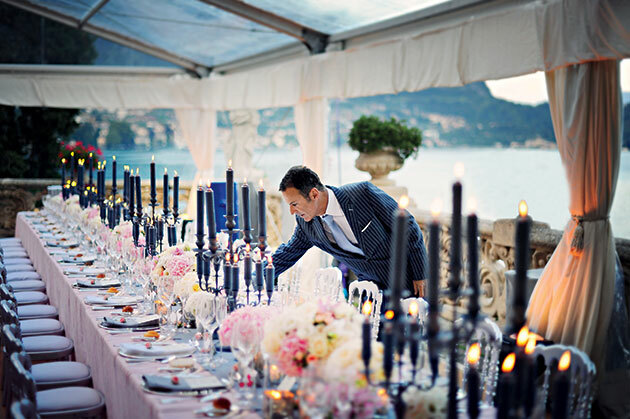 A lover of classical opera, Enzo is famous for adding a theatrical touch to his weddings and for taking care of every detail to make sure everything is perfect. He became famous all over Italy with a television series entitled “Wedding Planners”. In each episode, Enzo helps a couple to plan their dream wedding in fantastic locations around the country. Famous clientele: Valeria Marini and Nicola Legrottaglie. 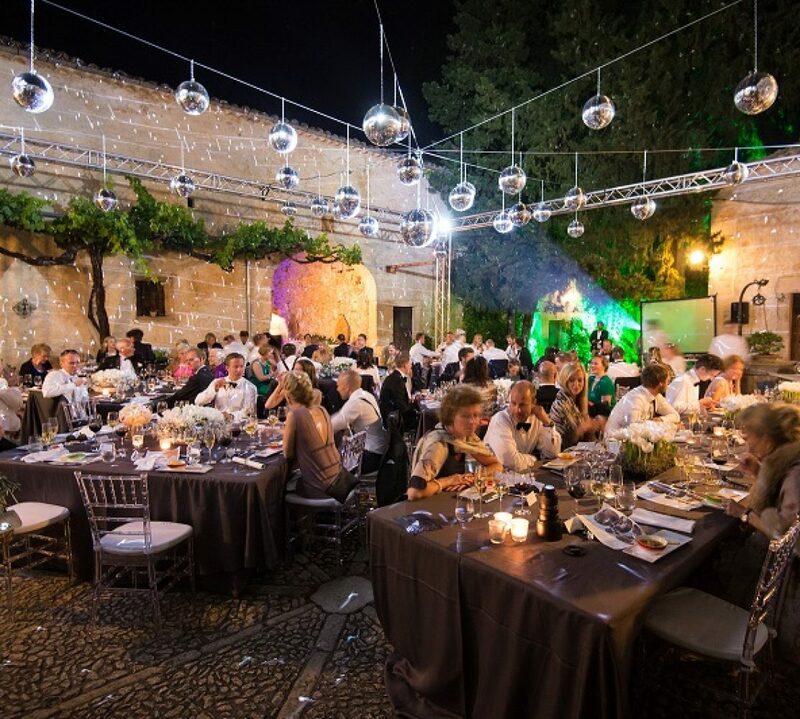 If you’re looking for an experienced wedding planner in Mallorca to assist with any part of your wedding, then you’re in the right place.